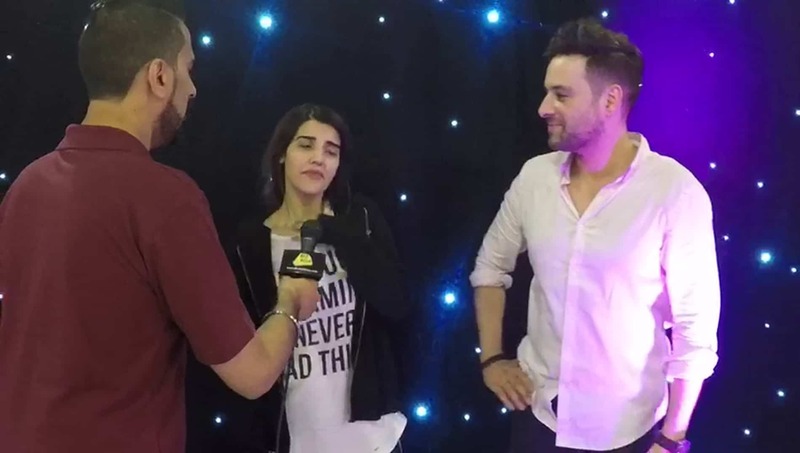 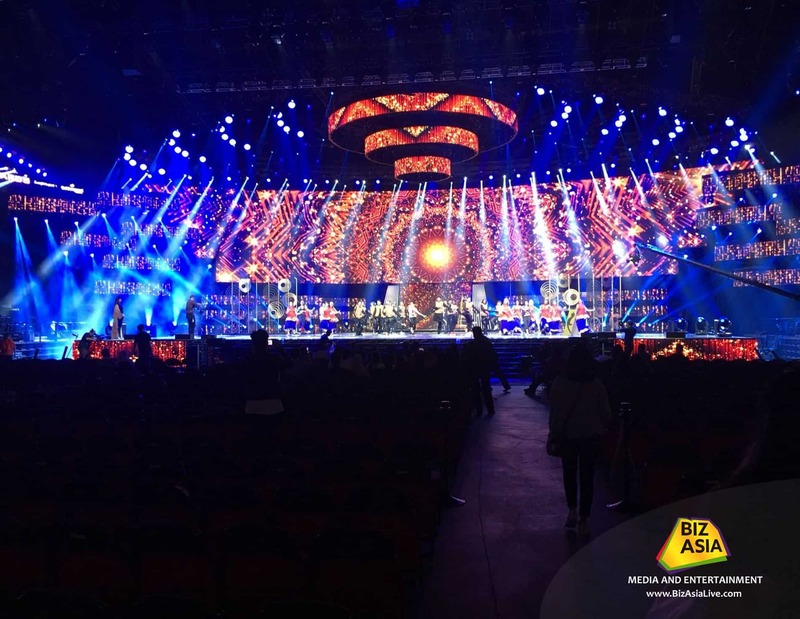 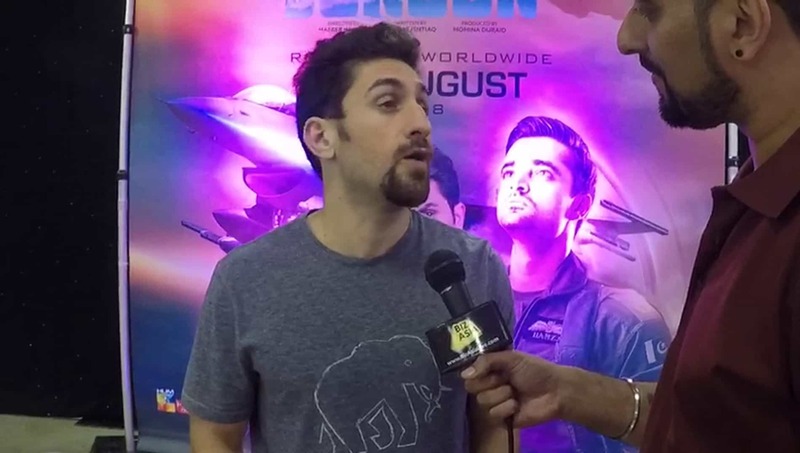 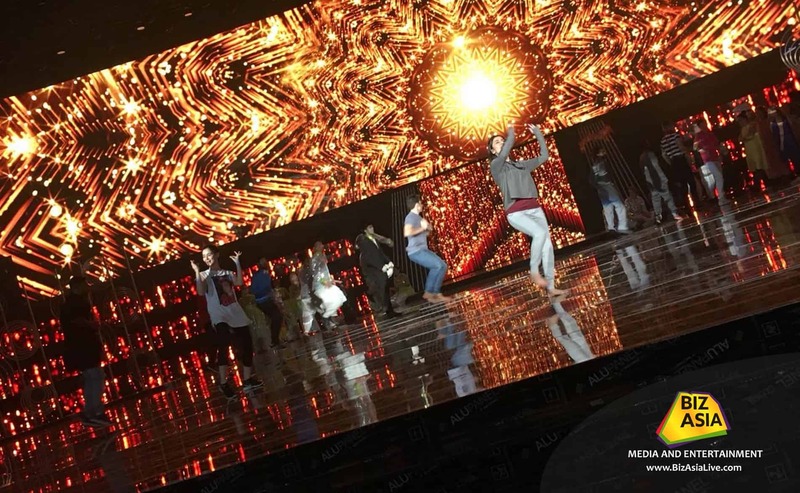 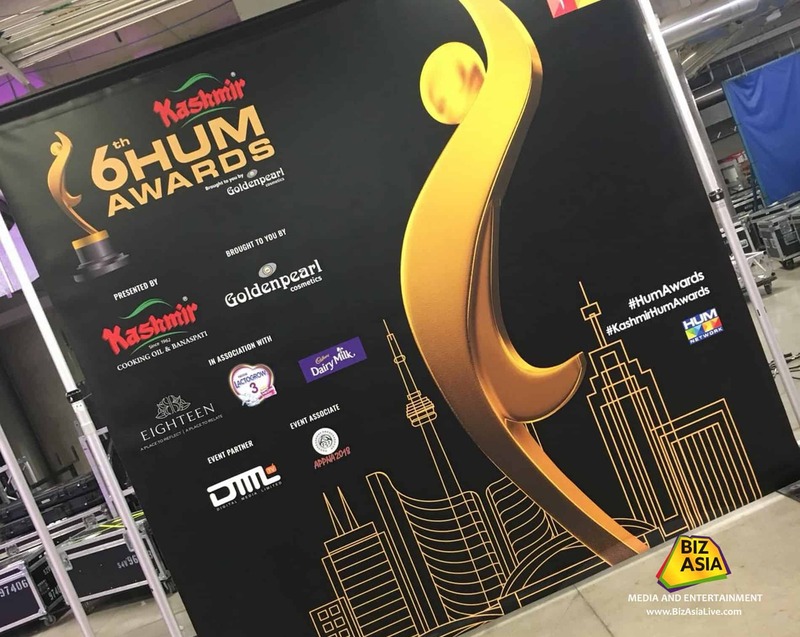 As the Official International Digital Partner for Hum Awards 2018, BizAsia has caught up with a number of stars from the Pakistani television fraternity. 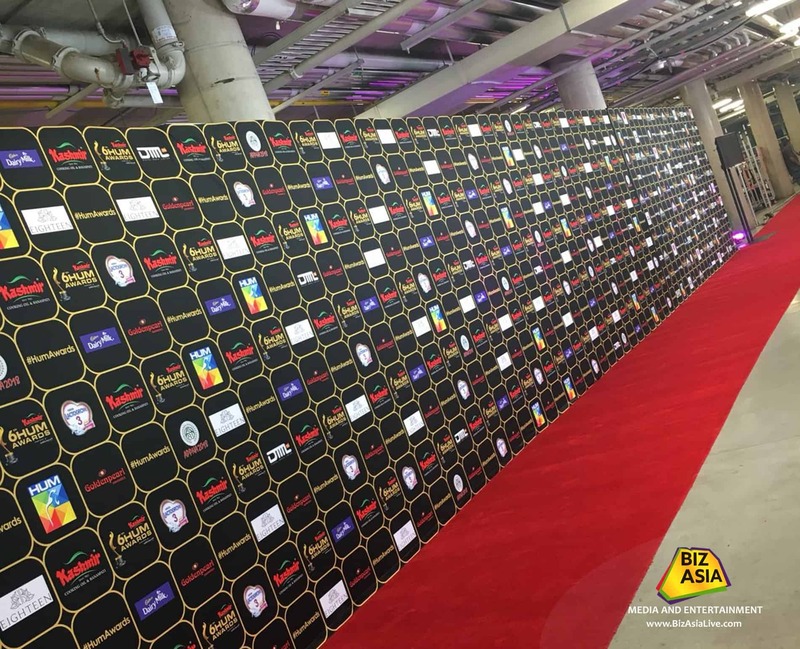 This weekend, its all about the biggest Pakistani entertainment party in Canada. 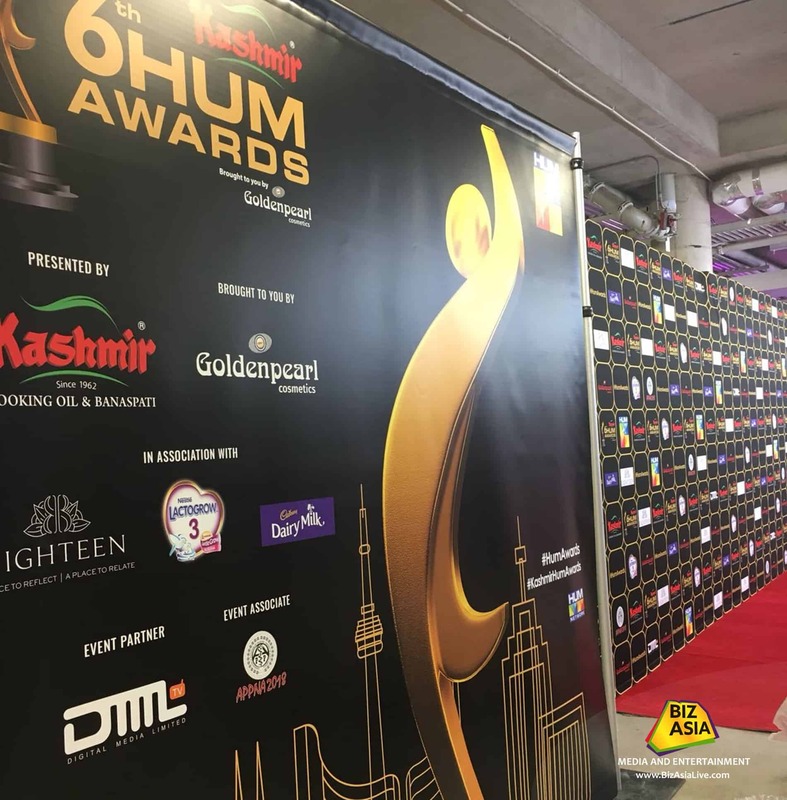 The star-studded event being headlined by Atif Aslam, will also feataure Mahira Khan, Humayun Saeed, Shahid Afridi and a number of other huge stars. 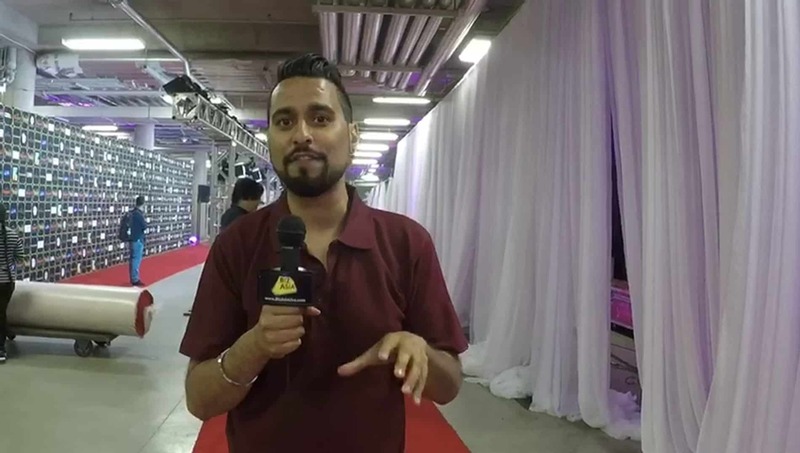 Keep it with BizAsiaLive.com for exclusive video interviews conducted by Raj Baddhan with stars attending the Hum Awards 2018 in Canada.